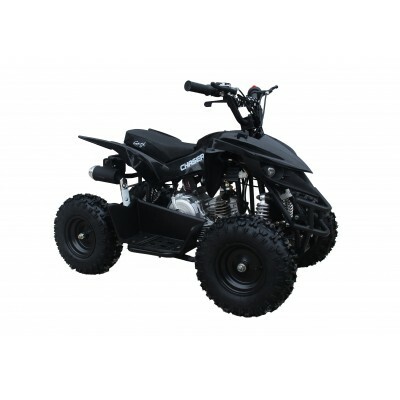 GMX Junior 70cc and 110cc ATV Kids Quad Bikes are manufactured with a strong safety frame and aggressive tread pattern off-road tyres to ensure their performance on all terrain road conditions. 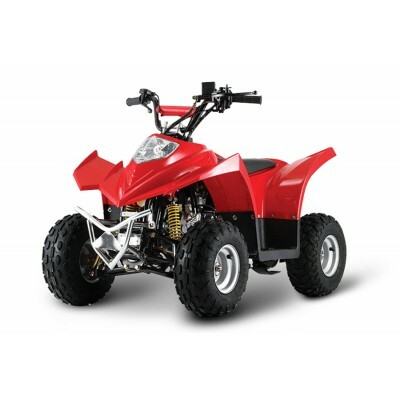 Here you can find the best 70cc and 110cc Kids Quad Bikes with the cheapest prices online in Australia, whether you are buying a kids quad bike for your boy or girl, we have the right colour to suit your needs. 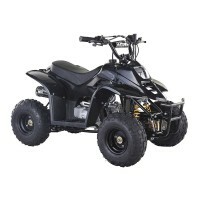 We deliver our junior kids quad bikes Australia wide!